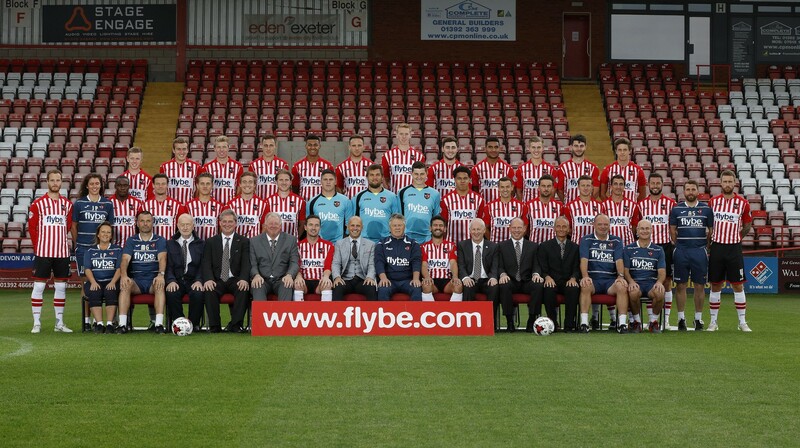 Squad Photograph from the 2015/16 season, which saw Exeter achieve a mid-table finish in League Two, in 14th position. Exeter enjoyed a famous FA Cup run to the Third Round, holding seven-time winners Liverpool to a 2-2 draw at St. James' Park, but exited after a 3-0 replay defeat at Anfield. 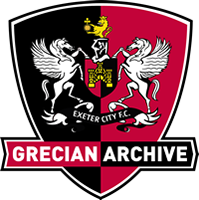 The Grecians also had a cup runs in the League Cup and Football League Trophy, exiting in the Second Round of both competitions.